You like to win awards, right? 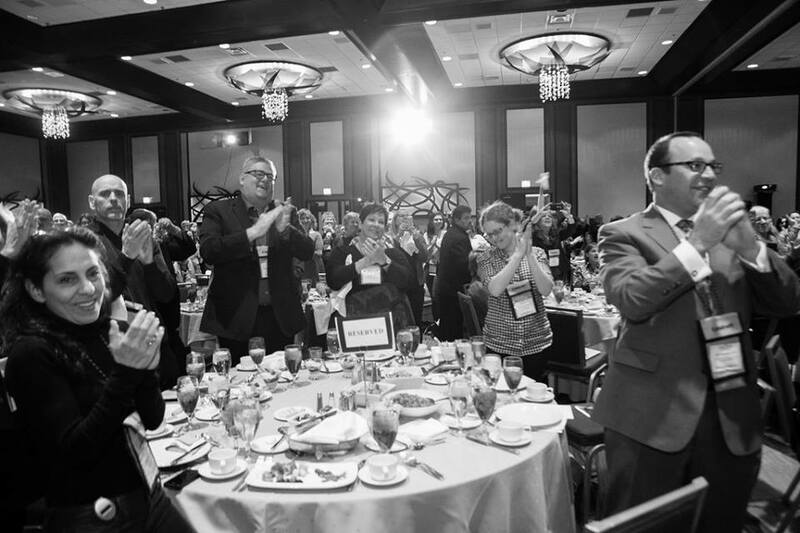 Then you’ll be interested in this special blog post about the International Association of Culinary Professionals (IACP) annual awards. 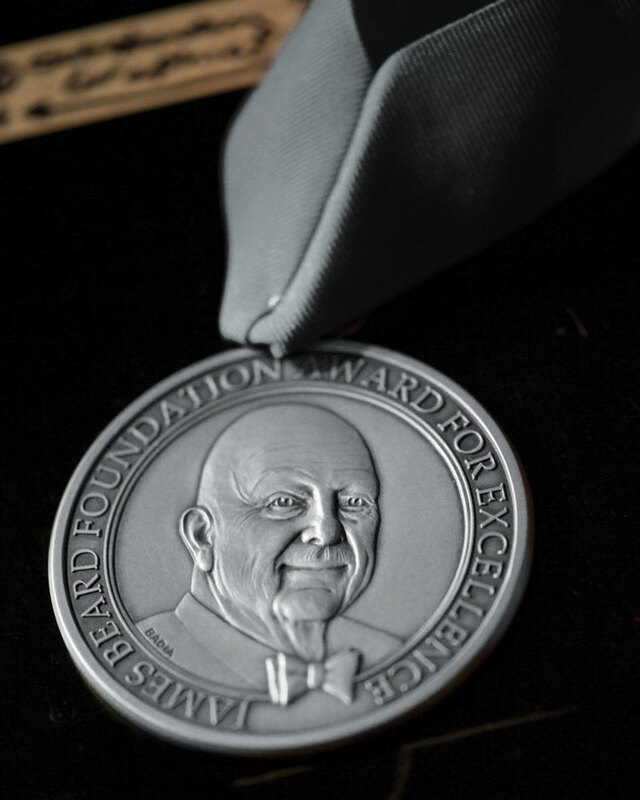 Enter the James Beard Awards for Free! Now. It’s time to enter the James Beard Awards. And there’s good news: There will be no charge to enter for two weeks: October 15-30, 2018. First-time entrants in the journalism awards may submit work for free anytime. This is a change to the usual entrance fees, which cost $150 per entry (or $100 if you’re a member of the foundation). 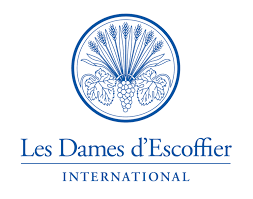 The foundation announced these and other changes recently in the hopes of attracting [Read more…] about Enter the James Beard Awards for Free! Now. 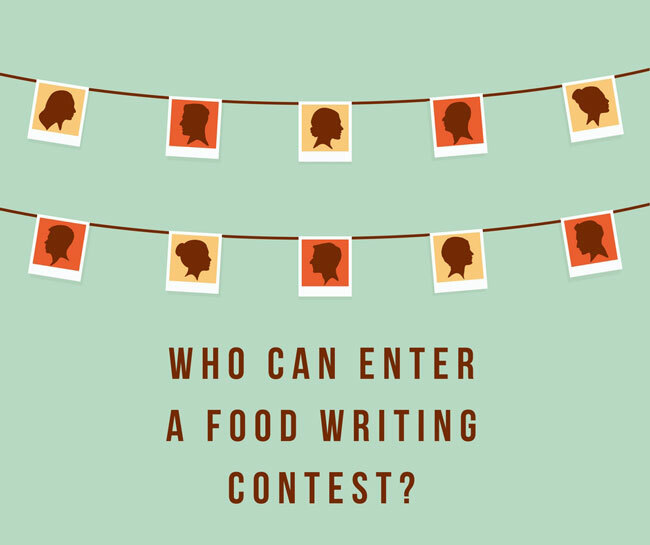 Who Can Enter a Food Writing Contest? Recently I wrote about a misstep when the head of an organization won the organization’s own food writing contest. 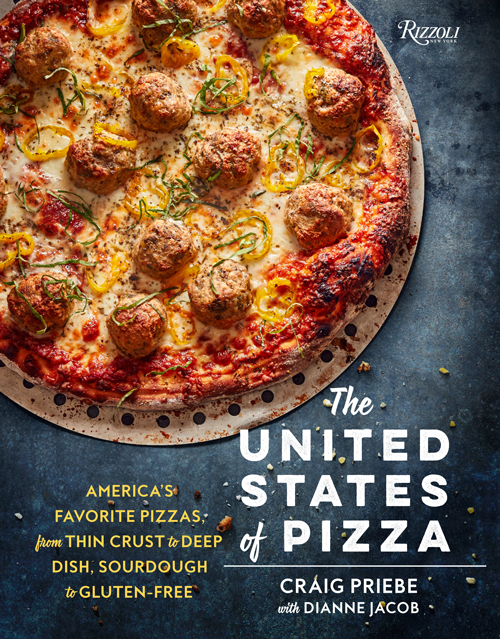 If you haven’t read it, see IACP Strips Winner of Cookbook of the Year Award After Outcry. 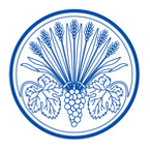 Since then, Adam Salamone, chair of the International Association of Culinary Professionals (IACP), said IACP had no policy that excludes staff or board members from submitting to awards. He also said the board will create a new policy about ineligibility of staff and board. 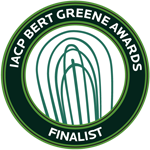 The new winners of the IACP Cookbook of the Year and the new General category winner are announced here. 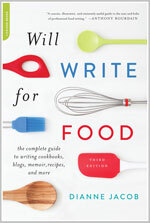 That event made me wonder how [Read more…] about Who Can Enter a Food Writing Contest? 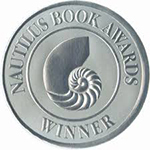 You might think that writers who win awards have natural talent and dash off their stories in an afternoon. That’s the stereotype. 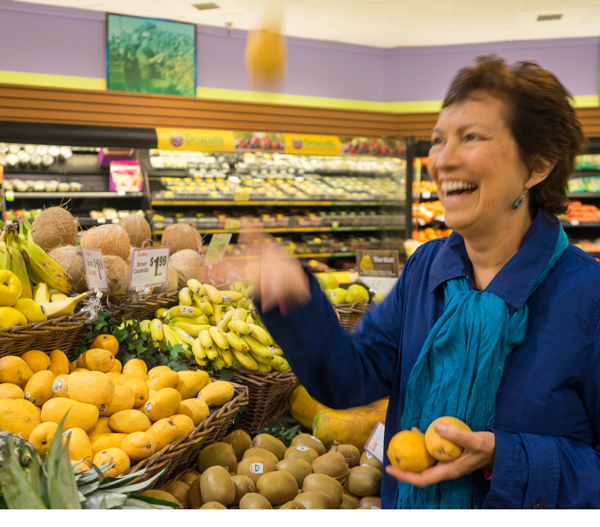 Yes, a story I wrote called The Meaning of Mangoes won two national awards! But I didn’t dash it off, and it took me forever. Thanks to the web, most of the nominated pieces for this years’ prestigious food writing awards are online to read. 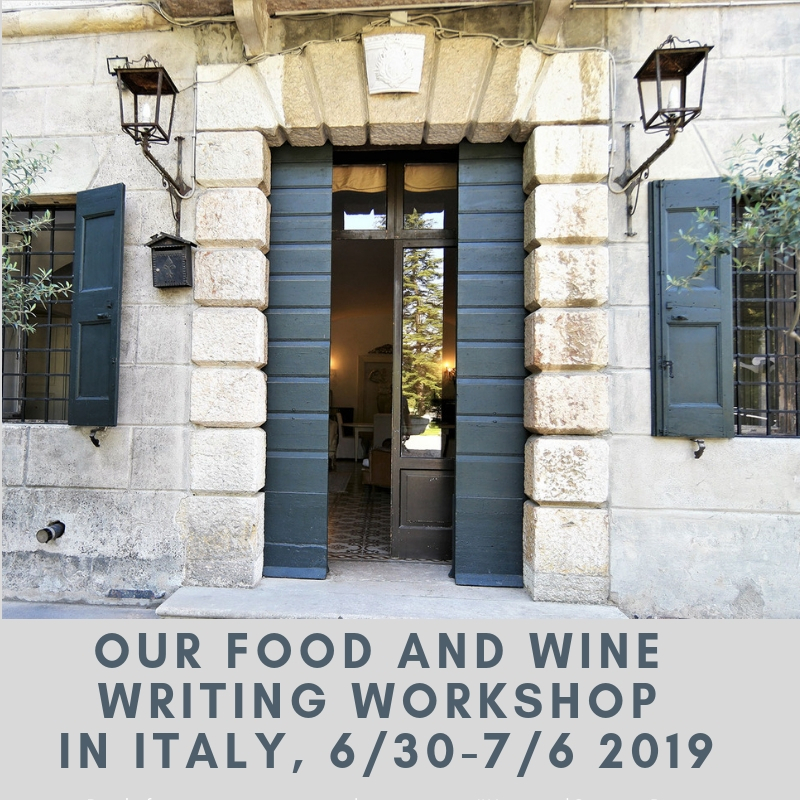 So pull up a chair and dip into 2015’s best food writing, according to judges for the James Beard Journalism Awards and the International Association of Culinary Professionals (IACP) food writing awards. 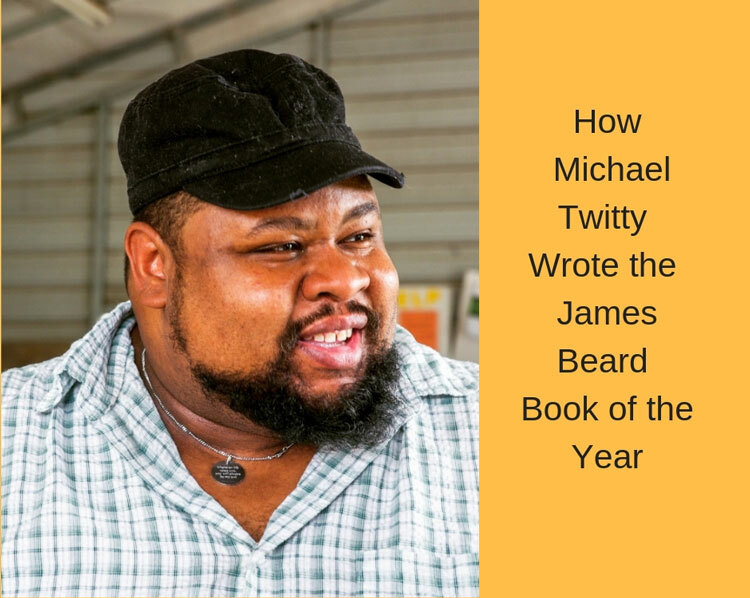 Is Your Food Blog Good Enough for a Beard Award? 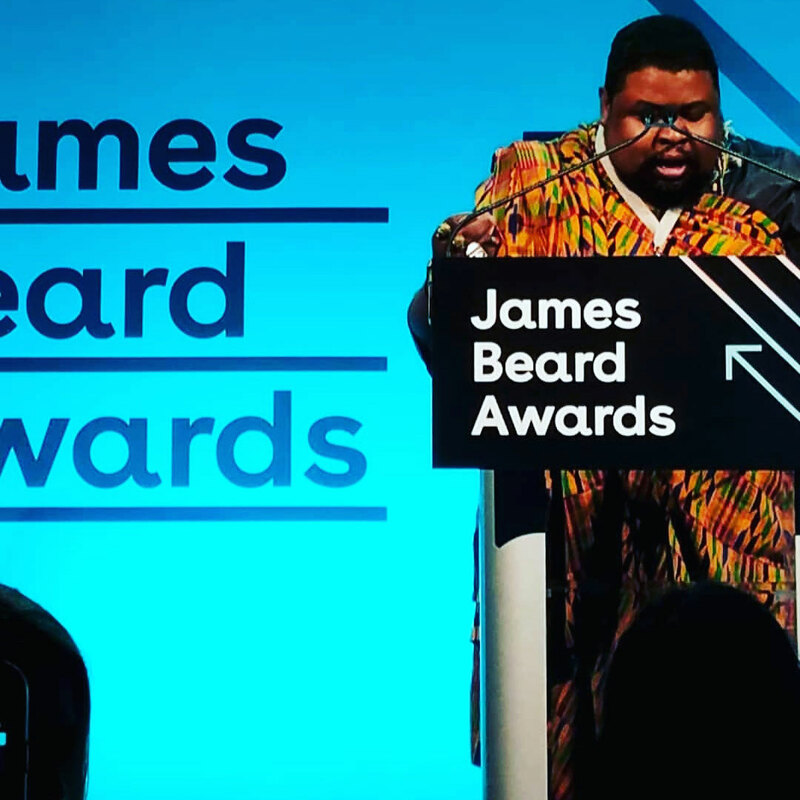 A little birdie emailed last week to say she was upset about a change in the James Beard Foundation’s Food Blog awards, which combined two food blog awards into one this year. Individual Food Blog: Recognizes individual enterprise and excellence in a single food-or drink-related blog that is the product of one or two primary voices. 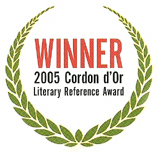 An entry consists of five links that best represent the quality of the work. Group Food Blog: Recognizes group enterprise and excellence in an episodic, real-time food-or drink-related blog [Read more…] about Is Your Food Blog Good Enough for a Beard Award?